This is the first in a series of monthly sponsor spotlight posts, which will showcase all of my wonderful sponsors on the 15th of the month. Please take a moment to pop over and visit these fantastic small businesses, blogs and websites. Some sponsors offer coupon codes for Va-Voom Vintage readers, so be sure to check each month for exclusive discounts! Trunk of Dresses carries some of the most amazing vintage clothing and accessories on the web- with selections of Little Black Dresses, Bridal, Separates and everything in between! She always has something truly unique with an amazing print or spectacular details. 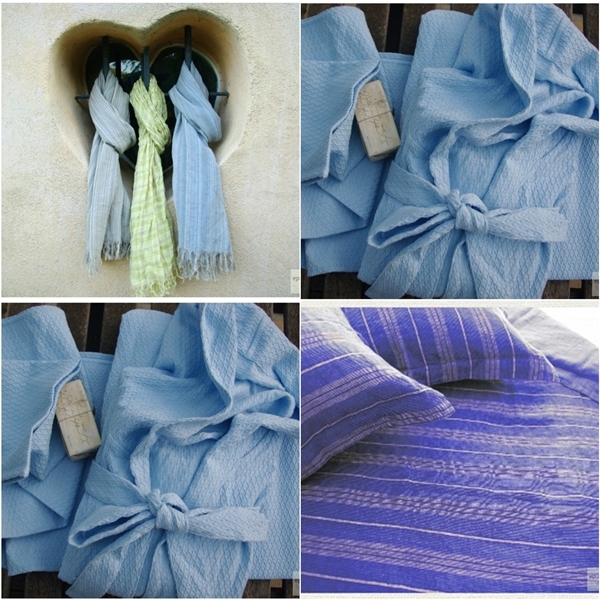 For more on this fabulous etsy shop, see last month's post. Arrow in the Eye is a blog and Etsy shop by Beth, a girl from Virginia with a love of sweet treats and antiques. Read about her gorgeous vintage finds, check out the shop which is full of beautiful vintage treasures for the home and wardrobe and don't forget to follow her Thrifty Thursday link party! Australian company, Ahka Vintage carries modern vintage clothing in all size ranges, with a goal of supporting unique personal style and breaking away from main stream mass production. 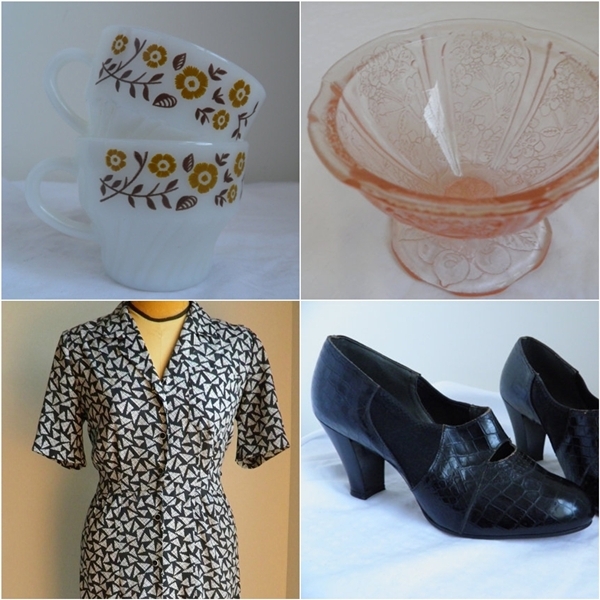 Visit the Ahka Vintge shop on their website and check out the Ahka ebay store for vintage style from every era. 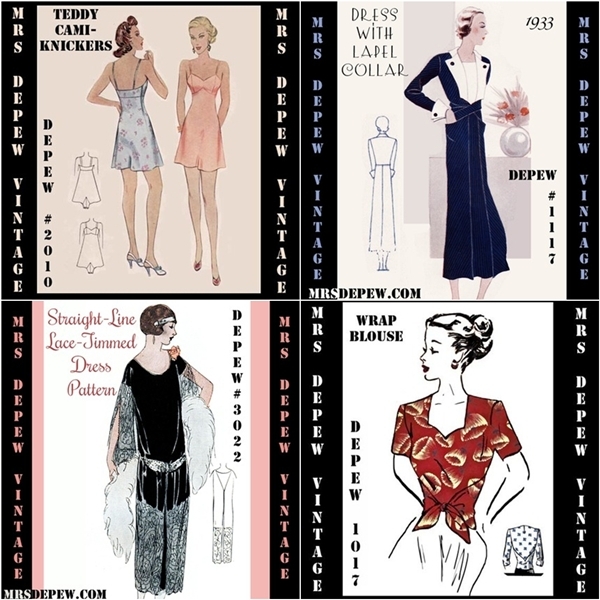 Mrs. Depew Vintage carries a large selection of rare reproduction vintage patterns in PDF format for home sewers. 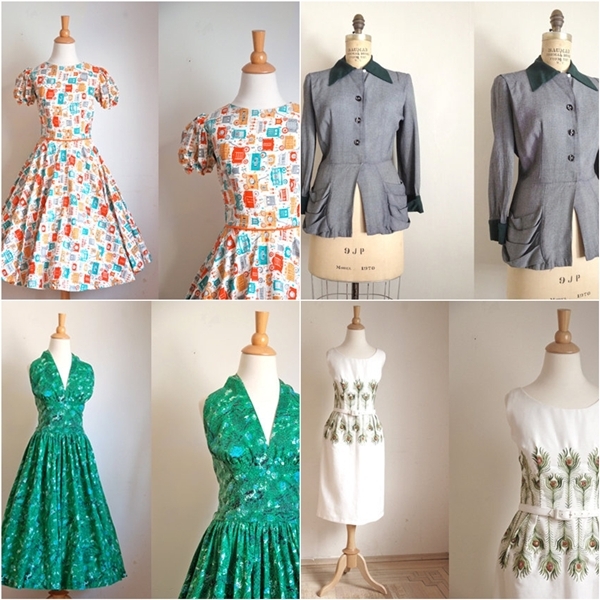 Some vintage sewing patterns can be ten times more expensive than the fabric used to create the garment so it's such a blessing to have affordable options from Mrs. Depew. See her blog for updates on new patterns and sew-a-long projects and check out her website and etsy shop to get copies of her fantastic patterns. See my tiki dress and swimsuit using Mrs. Depew patterns. Don't forget to enter my giveaway to win Anna's new Ma Cherie French Knickers pattern! Last month, we enjoyed an interview from milliner, Aimee from Lady Eve Millinery, with a peek of her hat making process. 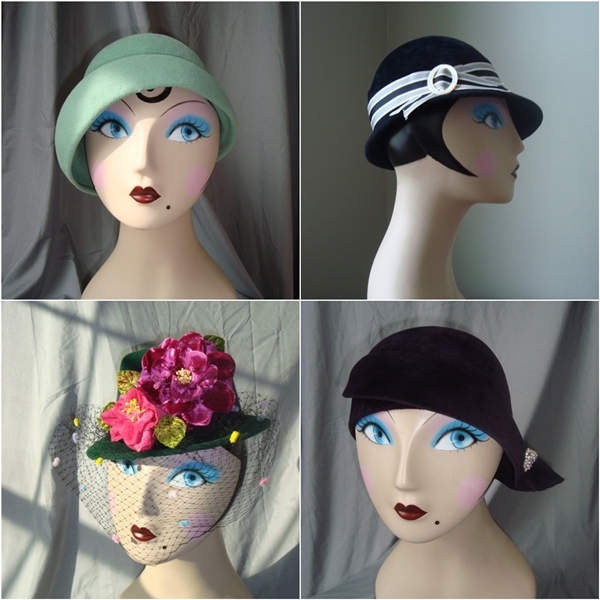 Aimee uses vintage techniques in all of her hats and draws inspiration from classic film and history to make her stunning hats. Follow her inspirational pin boards and see her shop on Etsy. It's working! I'm checking them out now!